For a lot of internet marketers, finding time to build their business is the #1 excuse as to why the aren’t successful. And this may be partly true, but not because they can’t find the time. It’s more likely they have it in their head that it is impossible to succeed before they even start. Rather than thinking of every minute they do spend building their business as a step toward reaching their goals. To be successful online you must be able to manage your time effectively. 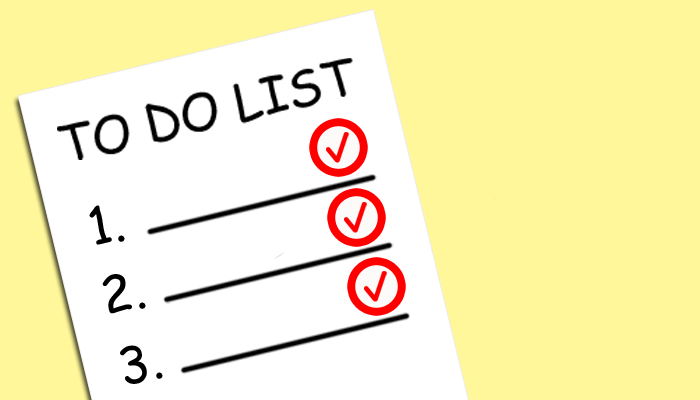 A common remedy for improving your time management is to develop the ability to say NO. If you’re anything like me you find yourself being pulled in opposite directions by several different demands on your time. Sometimes you just have to say NO and stick to it! Create a reasonable plan for your day and follow thru. Determine what you need to accomplish each day and do it. If it’s write and blog post or surf 200 pages it doesn’t matter. Do that one thing before anything else. Don’t check your email or update your Facebook status. Get it done and then move on to your secondary tasks. Remember that just because you are busy doesn’t mean you’re getting things done. focus on one task each day and build off your small daily achievements. I find it much easier to build my business if I focus on the positive things that I am doing rather than dwelling on the self imposed reasons why I can’t succeed. Don’t begin your day telling yourself “I don’t have the time”. You’ll be much better off if you focus on what you are getting done in the time you have. Be the first to comment on "I Don’t Have The Time!"